Chester Harding was born on September 1, 1792 in Conway, Massachusetts. He was a well-known American painter of romantic portraits of famous English and American personalities in the early 19th century. Harding was the fourth of the twelve children whose father, an unsuccessful amateur inventor, had some difficulties in supporting his large family. Harding spent his early years struggling to make a living. He worked as a street trader, inn keeper, house painter, and a craftsman in the furniture trades specializing in chairs. After Harding got married to Caroline Woodruff in 1815, their young family was forced to leave New York due to their increasing debts. They fled to Pittsburgh Pennsylvania where he started painting houses. By and by, Harding became a self-taught portrait painter. He became more and more popular and he was sought after in Boston during the early 1820s. When Harding heard that the famous frontiersman Daniel Boone was residing in the area, he began to look for him. He was able to find the pioneer when he went to Saint Charles County. 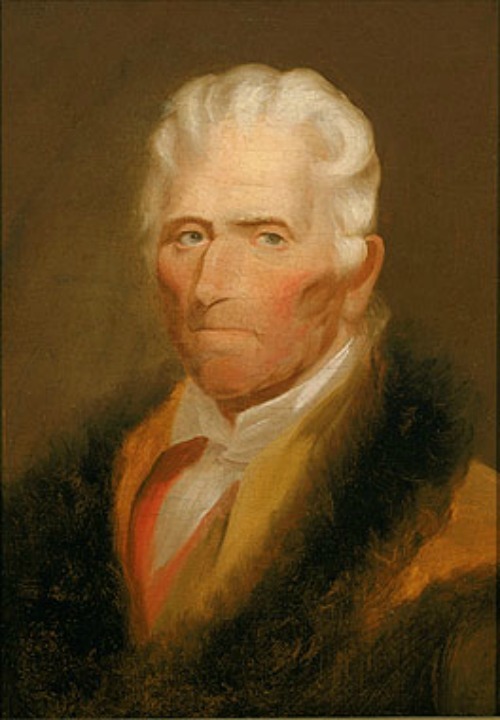 Boone sat for Harding, and this was the only portrait painted in the lifetime of Daniel Boone. This was also the portrait Harding was working on when he met the young George Caleb Bingham in Franklin, Missouri. Chester Harding was the one who taught Bingham and helped him to learn several painting techniques. Harding was able to produce about 160 paintings in a year, which was the reason why he afforded to go to England in 1823. He set up his own studio in London, as suggested by one of friends, where he received relatively high commissions for painting royalty and nobility. Harding’s lack of early education and social experience did not serve as a hindrance for him to excel in portrait painting and become a favorite in many circles. In 1826, Harding returned to the US and settled in Boston. He went back to England in 1843, and eventually stayed in Springfield, Massachusetts. Chester Harding made portraits of many of the famous figures of his age. Some of the people who sat for him were Charles Carol, Henry Clay, William Wirt and Samuel Rogers. Others were former presidents of the United States including James Madison Jr. and John Quincy Addams. His painting of Daniel Webster, an American statesman who served the United States House of Representatives, was given to the New York State Bar Association. 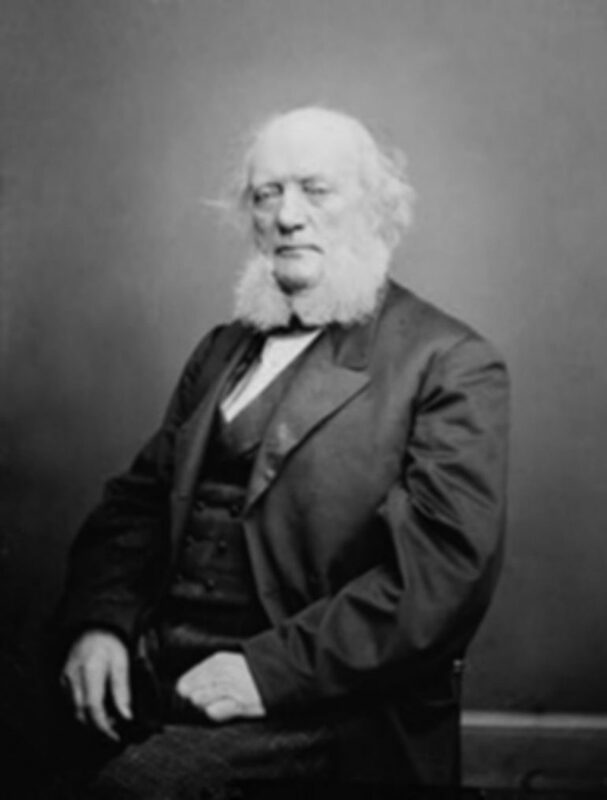 Harding passed away on April 1, 1866 in Boston, Massachusetts. His remains were buried alongside his beloved wife in Springfield Cemetery in Massachusetts, a park-like graveyard that he had helped design during the 1940s. A few days before he died, he had painted a portrait of the Union Army general William Sherman, which was his last work of art.